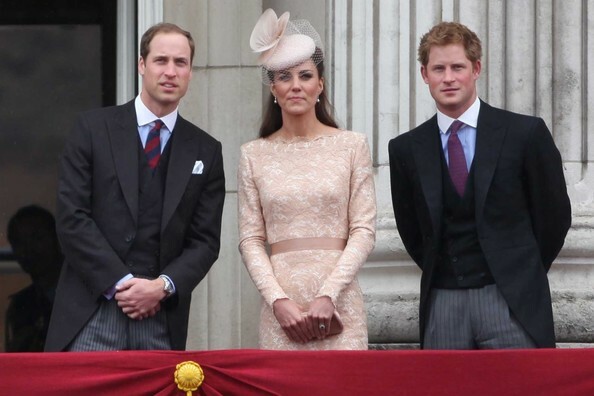 Prince William, Catherine The Duchess of Cambridge and Prince Harry Join Twitter! Kensington Palace announced today that The Duke and Duchess of Cambridge and Prince Harry have officially joined Twitter! Hello from Kensington Palace! Welcome to our new Twitter account. The palace Tweeted that @KensingtonRoyal will be the official Twitter account for royal trio and will feature updates on all their work and royal foundation. No matter what you feel about social media the message is clear, in today’s world it is a necessary tool for staying in touch with your public. Business corporations, charities, movie studios and celebrities alike all take to Twitter to send out their 140 character messages to the world. 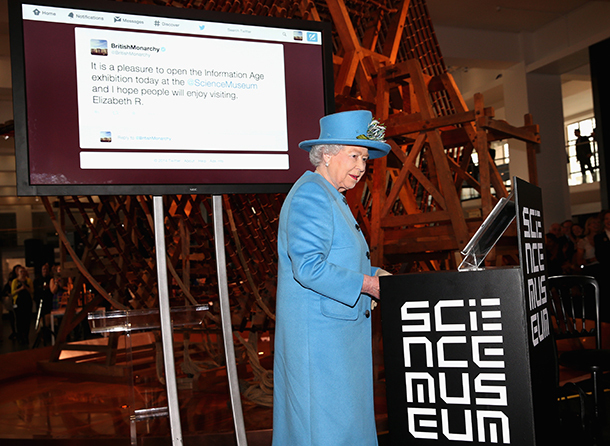 Just hours after introducing the new royal Twitter account nearly 50K royal watchers had already followed. Whether or not we’ll be receiving selfie posts from Prince William and Catherine remains to be seen. Doubtful. Still, we sent out our first Tweet welcoming William, Catherine and Harry to TwitterLand! Lady Anglophile….Tweeting a scone recipe to the Duchess. This entry was posted in Rule Britannia! and tagged Kate Middleton, Prince Harry, Prince William, Twitter. Bookmark the permalink.